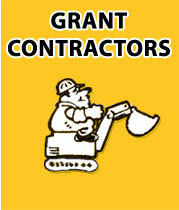 Grant Contractors provide a full range of groundwork and civil engineering services for small, medium and large scale contracts. 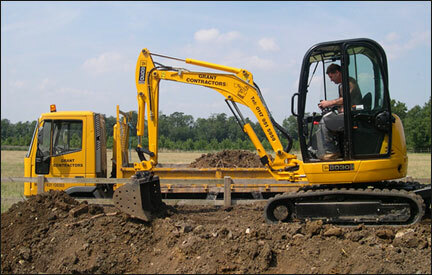 We pride ourselves on the quality of our workmanship and our courteous and professional behavior. To view some examples of us at work, simply point at the small images below.